Buhari Writes for Christian Newspaper, Says Christians, Muslims Must Unite - NAIRAFAME | Best Entertainment Platform. President Muhammadu Buhari yesterday wrote an article for a foreign Christian newspaper, Church Times UK, in which he described himself as a descendant of Abraham, a biblical hero regarded as the father of faith, while also urging Nigerian Christians and Muslims to unite and flourish together. 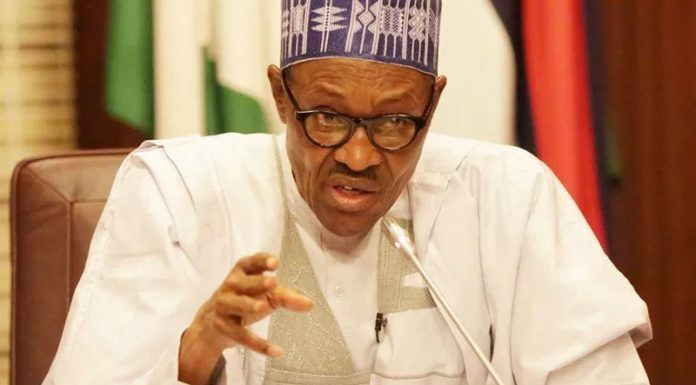 Also in the article, President Buhari said he was being accused of trying to turn Nigeria into an Islamic state, while the Boko Haram terrorists accused him of being anti-Islam. The President praised late Samuel Ajayi Crowther in the article. He wrote: “In 1844, the Rev. Samuel Ajayi Crowther returned home to Yorubaland (now part of modern-day Nigeria). Twenty years earlier, he had been kidnapped and sold to European slave traders who were bound for the Americas. He was freed by an abolitionist naval patrol, and received by the Church Missionary Society. There, he found his calling. “Crowther made his voyage home to establish the first Anglican mission in Yorubaland. He came with the first Bibles translated into Yoruba and Hausa languages. He opened dialogue and discussion with those of other faiths. And his mission was a success. Crowther later became the first African Anglican Bishop in Africa. “Today, Nigeria has the largest Christian population on the continent. The messages and teachings of Christianity are part of the fabric of each person’s life. Along with the millions of Christians in Nigeria today, I believe in peace, tolerance, and reconciliation; in the institution of the family, the sanctity of marriage, and the honour of fidelity; in hope, compassion, and divine revelation. “As they are People of the Book, I believe that there is far more that unites Muslims and Christians than divides them. In fact, I believe that the messages of the Bible are universal: available for anyone to exercise, and instructive to all. We must resist the temptation to retreat into our communities, because, if we do, we can only look inwards. It is only when we mix that we can reach new and greater possibilities.